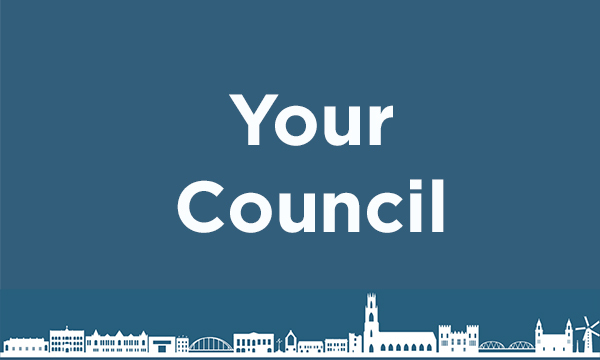 Access a wide range of information and documents relating to the council’s decision making processes, forthcoming Council meetings and obtain details for your local Councillor. 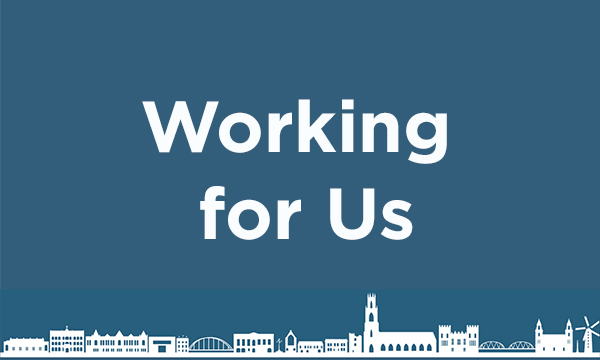 Looking to work for Boston Borough Council? Then be sure to view our Jobs Portal where you will find information about the local area, working for us and our current vacancies. Find out about our recently refurbished Geoff Moulder Leisure Complex including Swim info, Gym info, Lessons, Classes, Opening Times and much more! 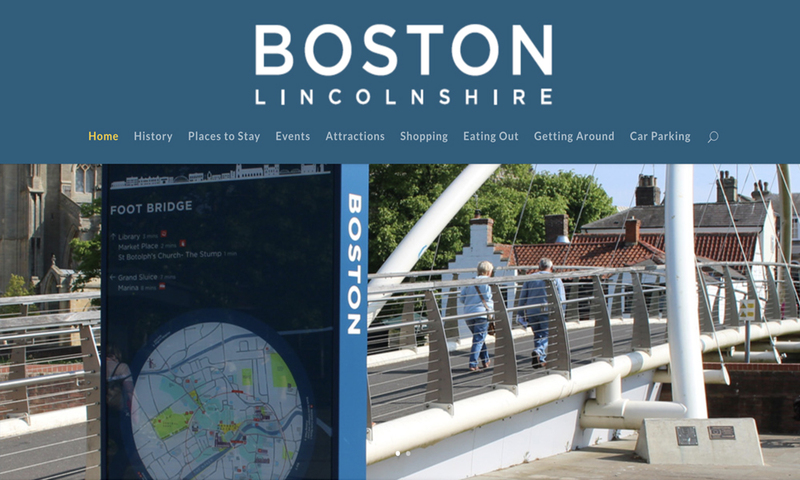 Visit Boston UK – visitor website for Boston, Lincolnshire. Includes things to see in Boston, events, venues, places of interest and much more! 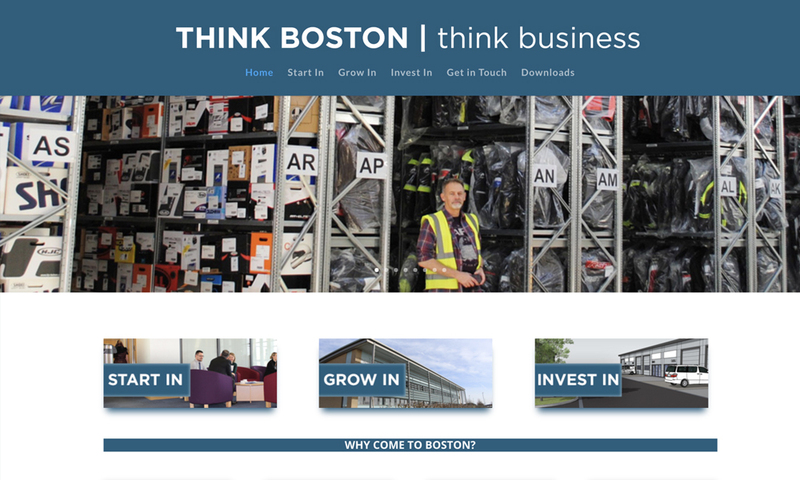 Website to encourage economic growth in Boston borough has been launched. … “THINK BOSTON think business” puts the borough on the economic map. The following film provides an overview of the functions of the Council, how services are delivered and the role of Councillors.